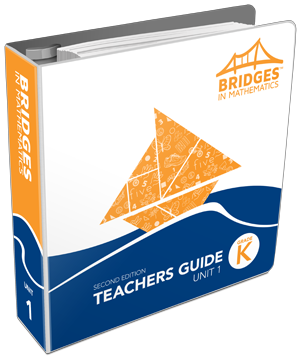 This upgrade kit contains all the materials needed to complete a Bridges Kindergarten Package, 2nd Edition for current users of Number Corner 2nd Edition. Orders are limited to previous purchase quantities and require verification of previous purchase. 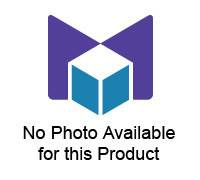 The materials provided in the Bridges 2nd Edition classroom package to build Student Number Racks are considered consumables. After the first year teachers may purchase Student Number Rack Kits as needed or disassemble and reuse Student Number Racks each year.